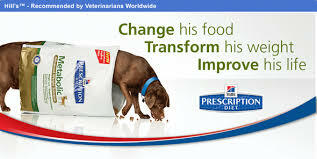 If the pet should develop a condition where a therapeutic diet is of great benefit, the pet that has been maintained primarily on a diet of table scraps or home cooked food may be unwilling to accept commercial pet food of any kind, much less a food modified to be beneficial for a specific disease process. This unwillingness will hamper treatment. The types of diseases that can sometimes be managed with dietary therapy include skin disease, gastrointestinal disorders, kidney failure, liver insufficiency and pancreatitis.